With each month, your credit card seems to be more and more of a drain on your finances. It has a high interest rate compared to other forms of loans and the balance that you have on there seems impossible to pay off with all of your other financial commitments. If you want to be able to have a secure financial future, you’re going to have to start working on this right away. The problem is that there is no money left over after all of your other outgoings to help you make a significant dent in your credit card debt. So, you’re going to need to get creative. We’ve put some tips below to help you get started on your plan to reduce and remove your credit card debt. There is a lot of money that can be saved through just shopping a little bit smarter. If you look to your everyday expenses and essentials like groceries. By looking into the rewards programs offered by these companies, you will be able to save a great deal of money. 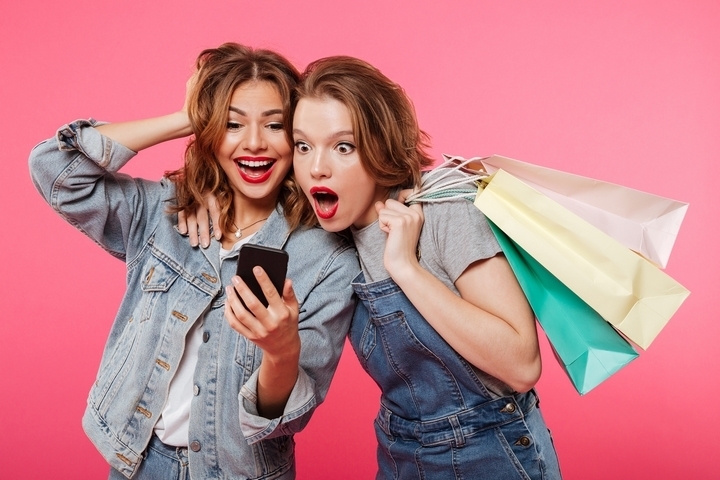 The key here is to hunt around for the best loyalty programs for services and products that you know you will buy anyway. Grocery stores are a good place to start. This might only be a few dollars here and there, but you can save a great deal of money in the long run. This is offered by many stores, but you often have to ask about it first. 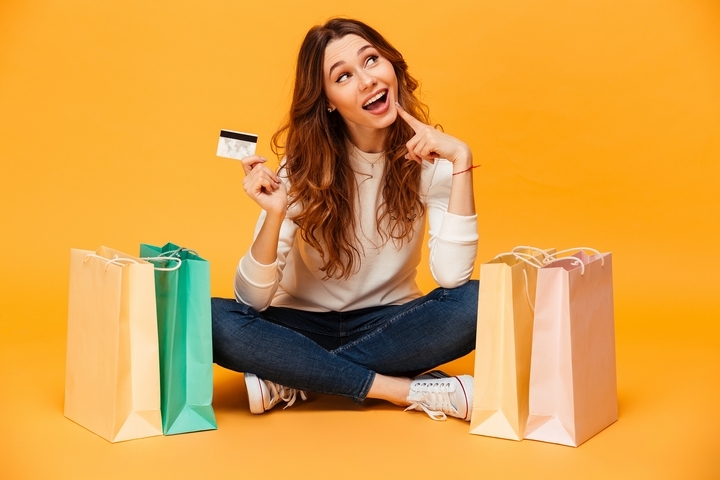 Spending just a little bit of time browsing flyers for the best deals can allow you to save quite a bit of money and only have to go to one store. The money that you save can go straight to your credit card debt. After all, you were going to spend it on these essential services anyway. It may not seem like it at times, but everything is negotiable. There is a lot of money that can be saved through haggling. You won’t always be successful, but it doesn’t hurt to try. If you are able to save even a little bit of money on things like your car insurance, utility bills, home improvements or anything like that, it is worth the effort. A common utility to attempt to save money on is your cell phone bill. If you are in a contract then you may want to see if they are willing to offer you a better deal. You can always threaten to leave them (even if you have no intention of doing so) to see what they will offer you. 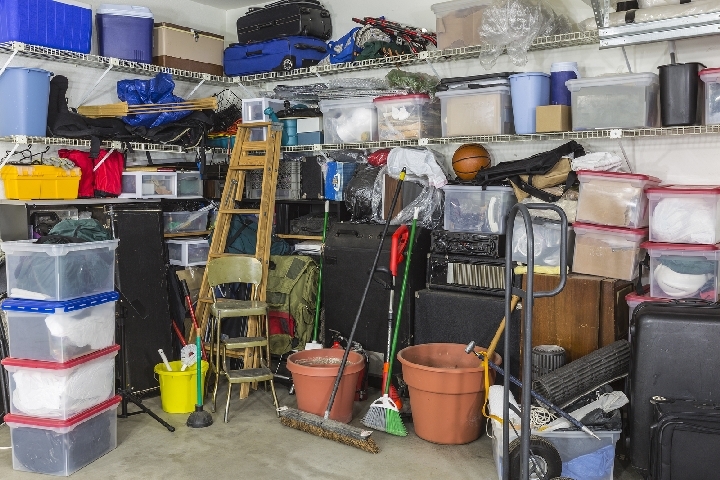 When you look around your home, your garage, or even your attic there are probably some things that you don’t need anymore. You might be able to sell these unwanted items for a few dollars here or there, or maybe even a lot more than that. Most of us have a lot of things we don’t need just laying around, taking up space. Not only will you be making money doing this, but you will also be clearing out your home. 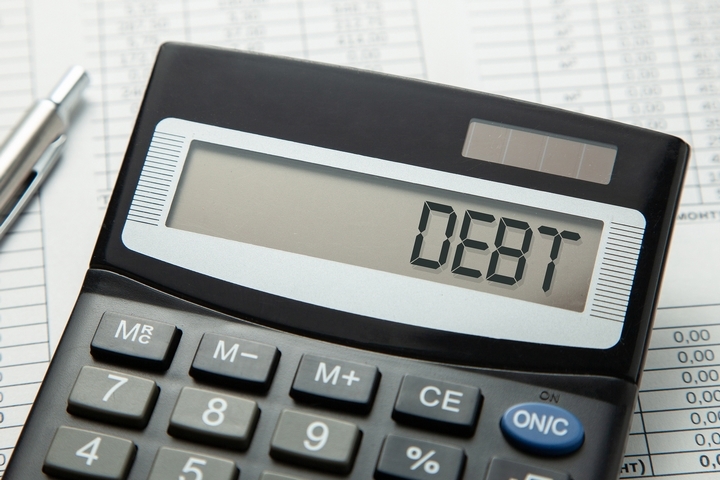 Consolidating your debt into one payment can eliminate problems like late payments. Late payments can have a very negative impact on your credit score. Not only is it difficult to keep track of all of these various payments, but it takes time too. 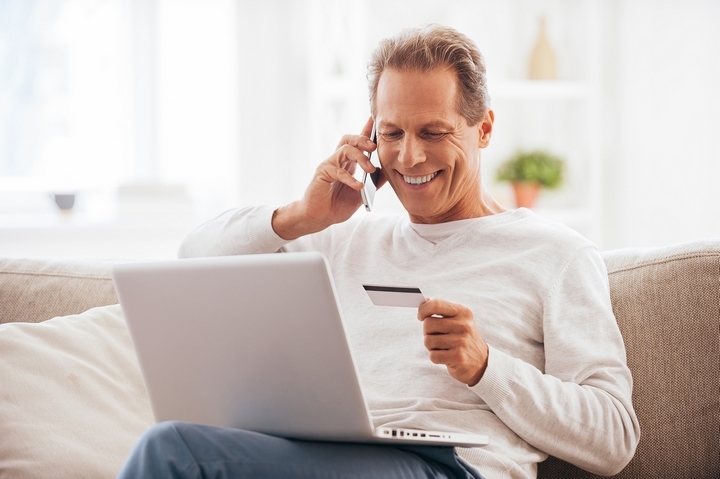 Speaking with an expert about consolidating your debt can be a great way to reduce your monthly interest payments. The less money that you are paying on interest the faster you will be able to pay off your debt!